When you are looking for a reputable gas line company, you can trust in our team of technicians at Trident Plumbing and Drain Cleaning. We are your answer when you want to have a gas line installation & repair service in Gold Bar that will get the job done right the first time. It is important to us that we not only provide our customers with gas line work that they can afford but also that everything is done safely and effectively. We work hard to ensure that we deliver professional, reliable services and we also give guarantees for our work to give you added peace of mind. Are you looking for a new gas line or do you want to have an existing pipe repaired or inspected? All you have to do is give us a call and we can send a technician out as soon as possible to take care of it for you. We are available to tackle a wide range of gas line projects no matter the size – including both residential and commercial customers. Do you have a new home being built? We are happy to work with you on your new construction to complete your gas line installation. Have you been worried that your gas lines in your older home are outdated and pose a potential danger due to corrosion? We can come out to your home to do a full inspection and offer you an estimate for the repair or replacement you need. 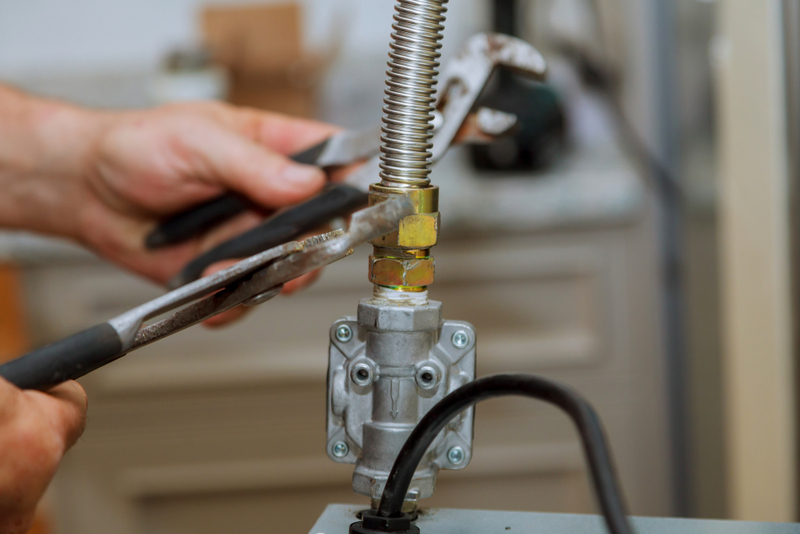 It is important to call the pros whenever you need a gas line installation & repair service in Gold Bar. Call Trident Plumbing and Drain Cleaning today at (425) 321-6043.